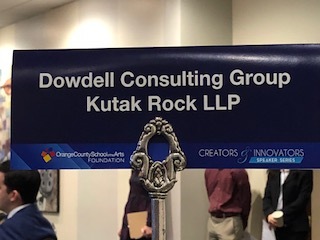 Michael Ocasio, President & CEO SBDC-OC attending OC School of the Arts Foundation’s Creators & Innovators Speaker Series inaugural event as a guest of Kirk Dowdell Consulting Group and bond counsel, Kutak Rock LLP, Inc. Presenting sponsor Farmers & Merchants Bank. 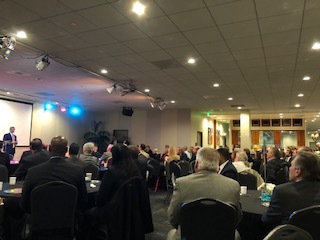 Event moderator CEO Richard Reisman, OC Business Journal Publisher. 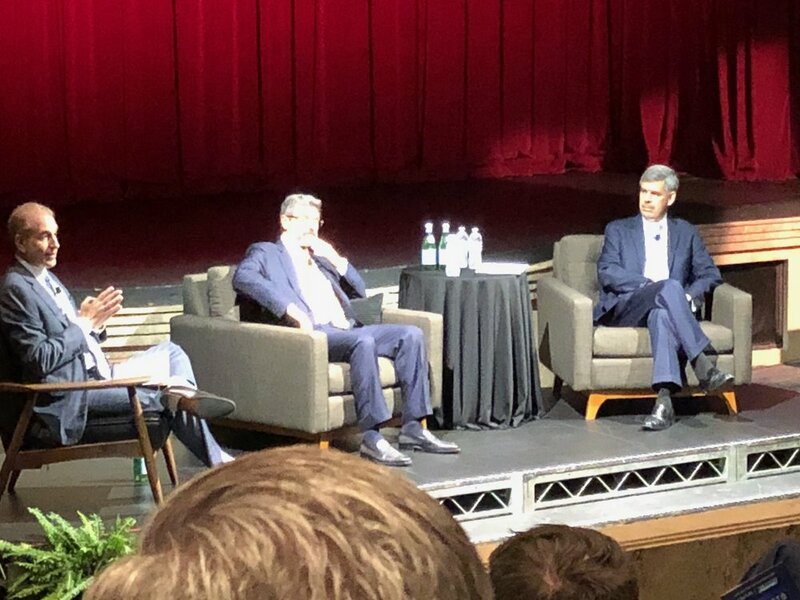 Speakers included Allianz Chief Economic Advisor and former PIMCO CEO Mohamed A. El-Erian, Ph.D. and FivePoint Holdings, LLC CEO and Chairman Emile Haddad.